Let us not be known in the future as the generation that let our language pass, but instead let us be known as the generation that saved our language from the brink of extinction. The Sisseton-Wahpeton Oyate Dakotah Language Institute is a program of the Sisseton-Wahpeton Oyate (SWO) a 13,000 member tribe of Dakota (formerly known worldwide as the "Sioux"). The people of the Sisseton-Wahpeton Oyate inhabit the Lake Traverse Reservation located primarily in Northeast South Dakota and into Southeast North Dakota. The institute has a sole focus of the revitalization and preservation of our heritage language, Dakotah. 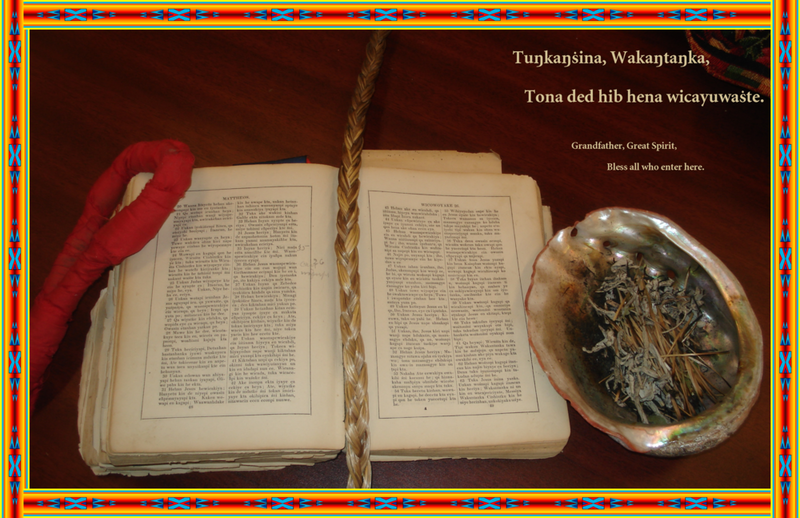 Visit our Mazopiya (store) to see our many publications created to teach the Dakotah language!!! !